Vodafone has joined a global trend to be the next telecom operator to offer home telecom and entertainment services. They have partnered with Entone to use their video networking platform EnterLink to offer the service. According to Entone, Vodafone will be working with Entone and its system integration partner Divitel in the Netherland. TiVo has joined the list of hardware manufactures to partner with Control4 to allow users central management of their home’s automation and entertainment systems. Starting with the Roamio range of TiVo’s set-top box (with DVR, multiscreen and streaming services) customers will be able to manage their TiVo system from within Control4, along with their lighting and other connected services. There are millions of homes in the UK with televisions that cannot connect to the internet directly. Therefore, any access to internet TV (Over The Top) services is done via the computer or some other smart devices such as a phone or tablet. 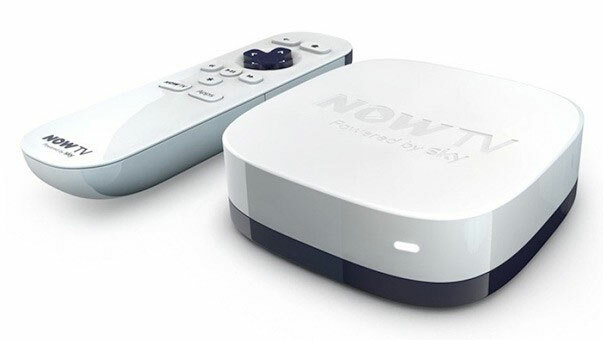 With access to Youview still subject to availability in some areas, households now have another option from Sky called NOW TV. Entone has collaborated with LG to integrate LG Electronics’ Netcast media streaming platform with Entone’s hybrid media gateway. The solution will allow operator using FusionTV application and Magi hybrid media gateway to stream linear TV and over-the-top online TV services, without the need for a dedicated set-top box. It felt like a very short while ago 1080 HD TV was the must have television. I haven’t even swap out my Sony CRT yet saying I will wait until the price settle and the technology matured – yes, despite loving technology I’m not an early adaptor. Now, with the introduction of ultra HD 4K TVs I might have to skip HD to Ultra HD. 4K Television not only promise better quality pictures but bigger screens as well, with 50in being the minimum.